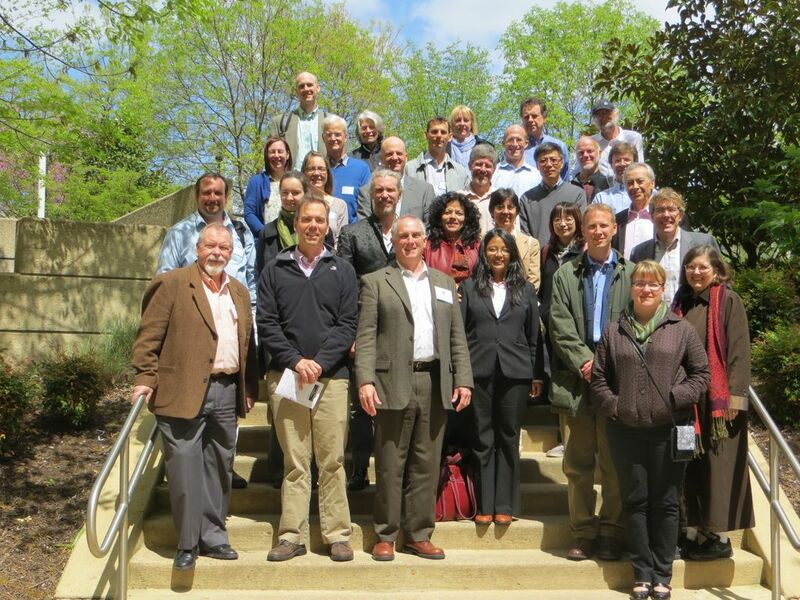 The CCIWG is in the process of revamping its public engagement mechanism via the U.S. Carbon Cycle Science Program Office. The information below and other references to CCSSG meetings on this website should be considered archived for reference purposes. and stakeholder communities and help ensure that the CCIWG is aware of these issues. Molly Macauley • Resources for the Future, Washington, D.C.
Steve Rose • EPRI - Electric Power Research Institute, Washington, D.C.